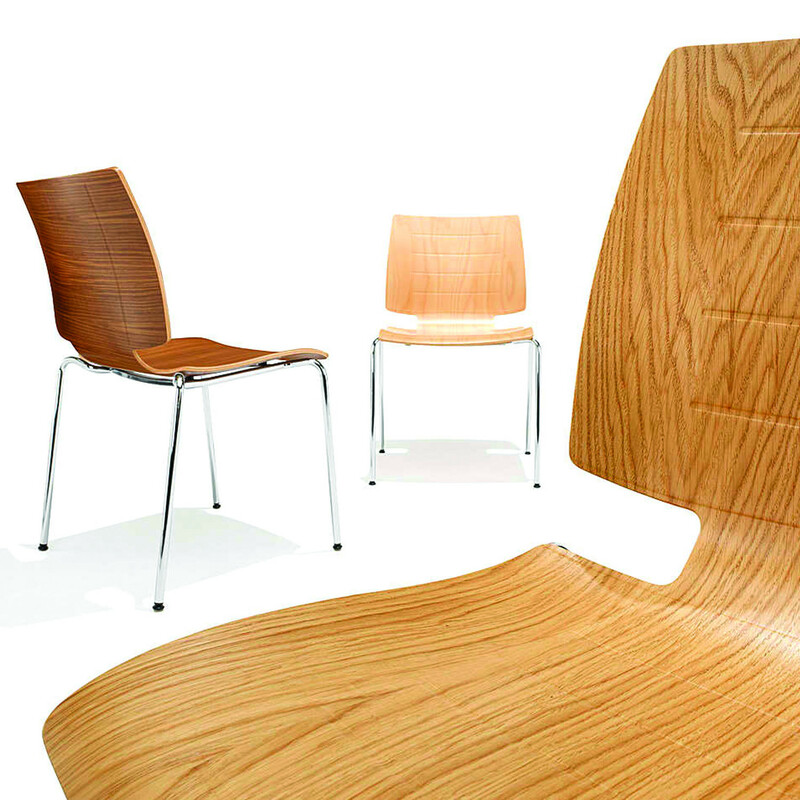 2100 Uni_Verso Multipurpose Chair Series featuring a wooden seat shell is available in various finishes: beech, stained, high-grade veneer or laminate. 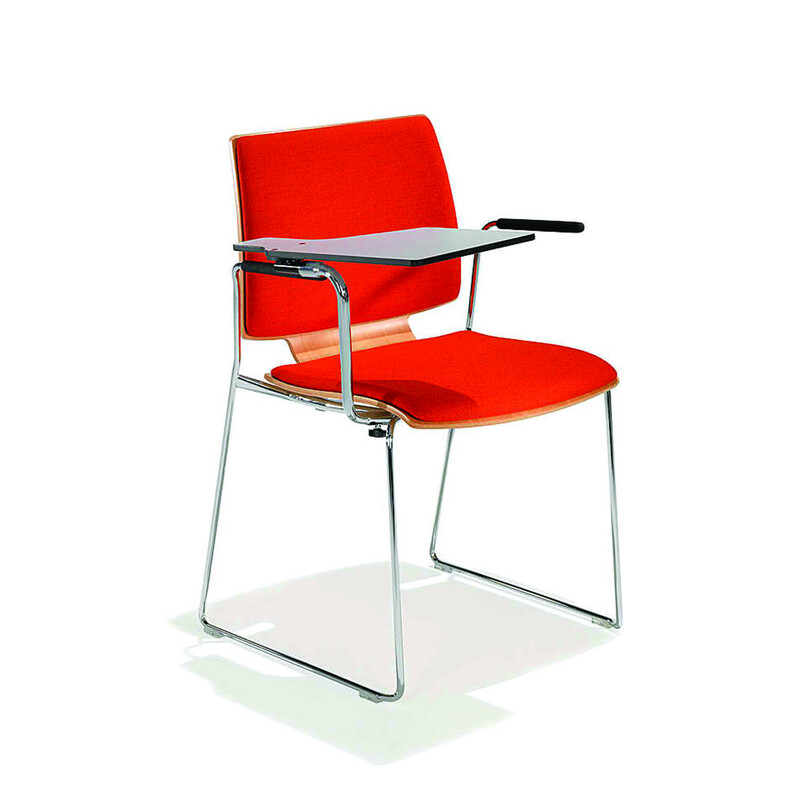 Frame exists can be stacking or non-stacking, in 4-legged, sled-base, cantilever, swivel or wired-base. 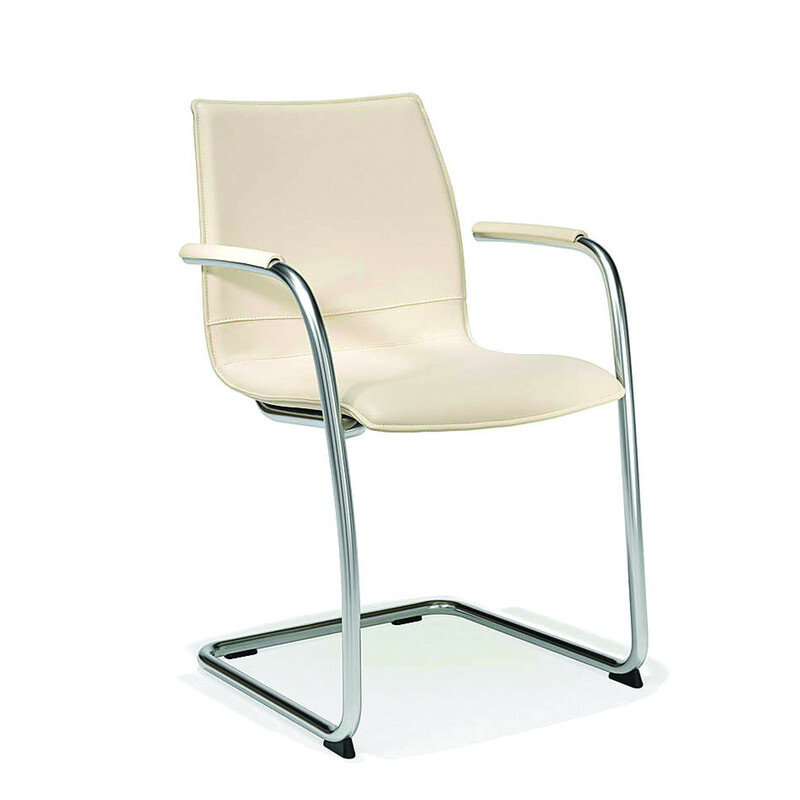 Optionally, the 2100 Uni_Verso Chairs can be specified with upholstered seat and back pads or with an entirely upholstered seat shell. 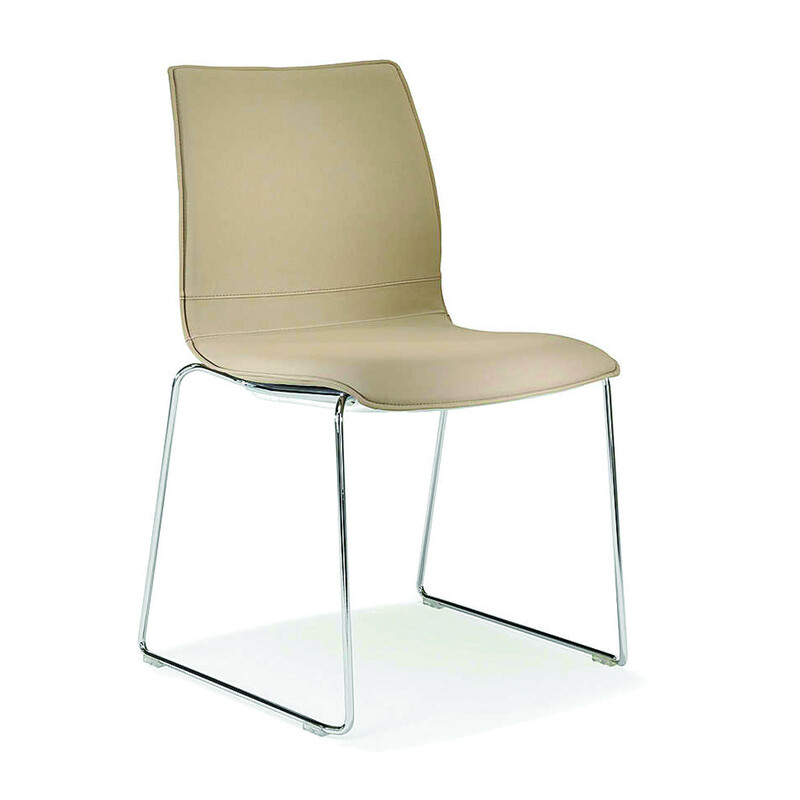 2100 Uni_Verso Chairs and Armchairs are suitable for breakout areas such as canteens and cafeterias or for training areas within the office environment. 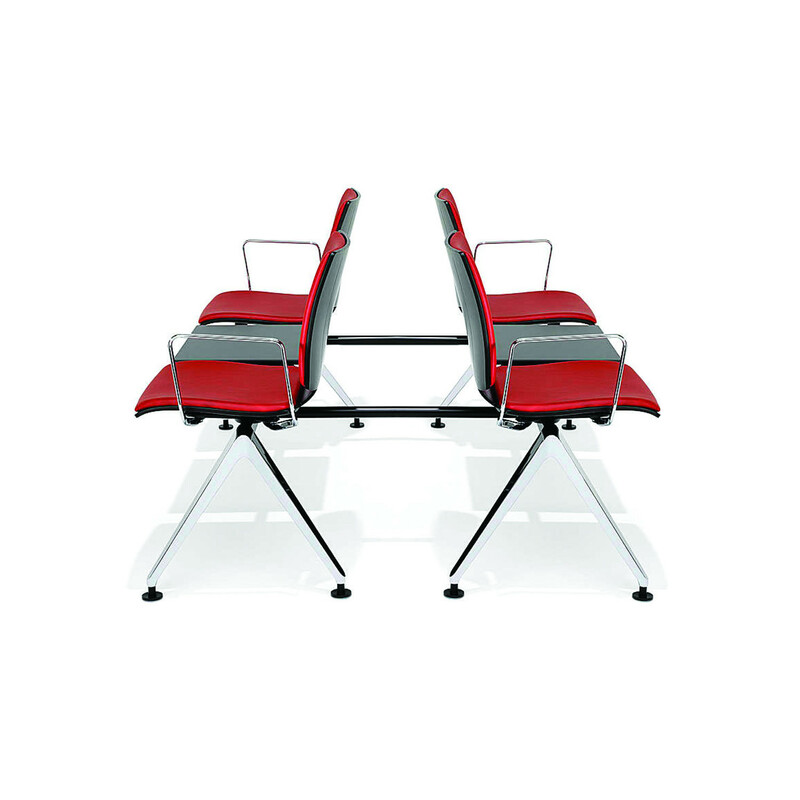 2100 Uni_Verso Seating can also be manufactured as a bench of 2 up to 6 seater to be used within receptions or waiting areas. 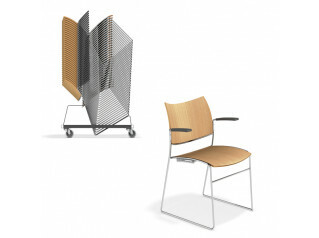 Uni_Verso Series, designed by Norbert Geelen, also comprise the 2080 Uni_Verso Chair, the 2182/1 Uni_Verso Chairs and the Uni_Verso Barstools. 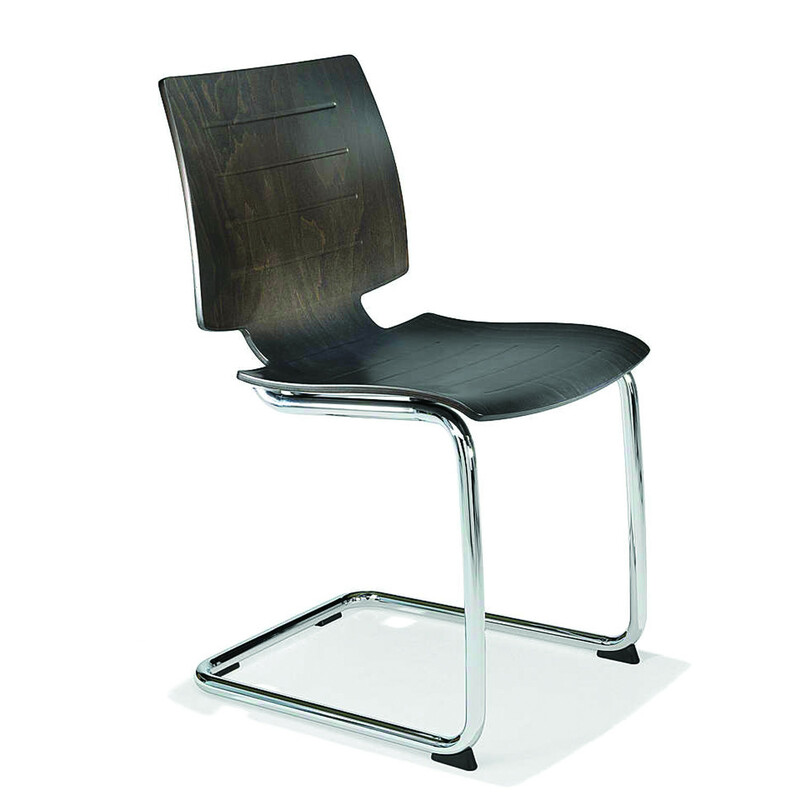 You are requesting a price for the "2100 Uni_Verso Chair"
To create a new project and add "2100 Uni_Verso Chair" to it please click the button below. 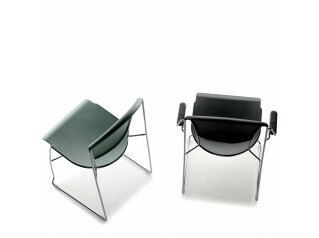 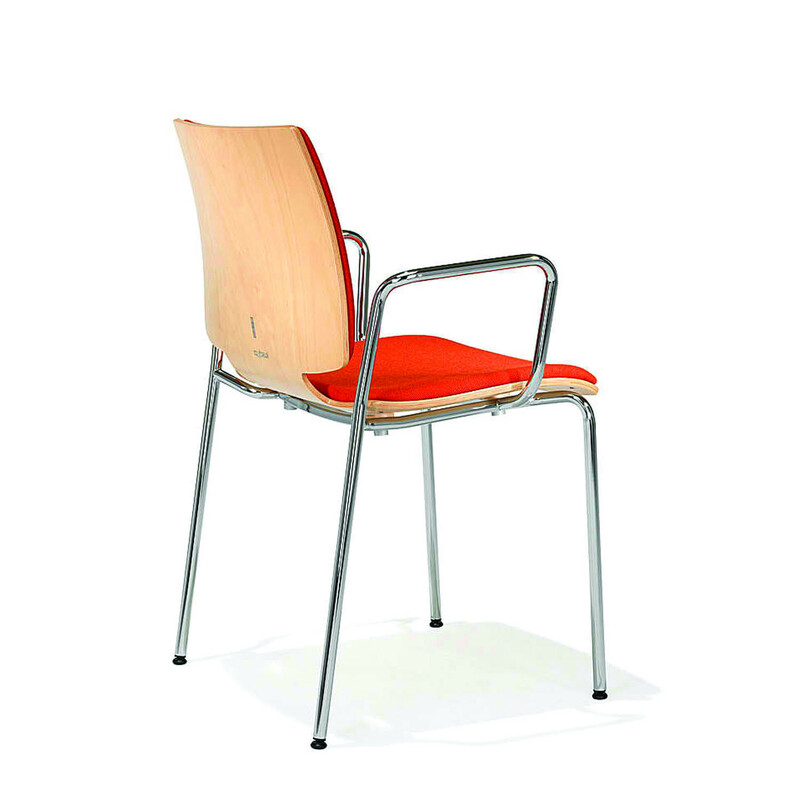 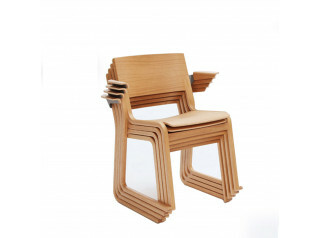 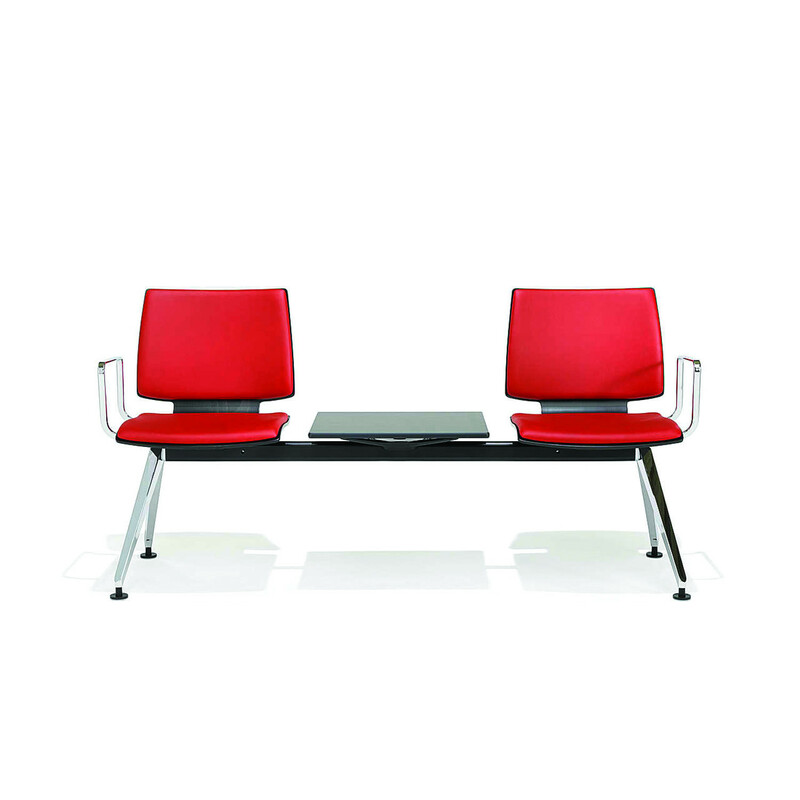 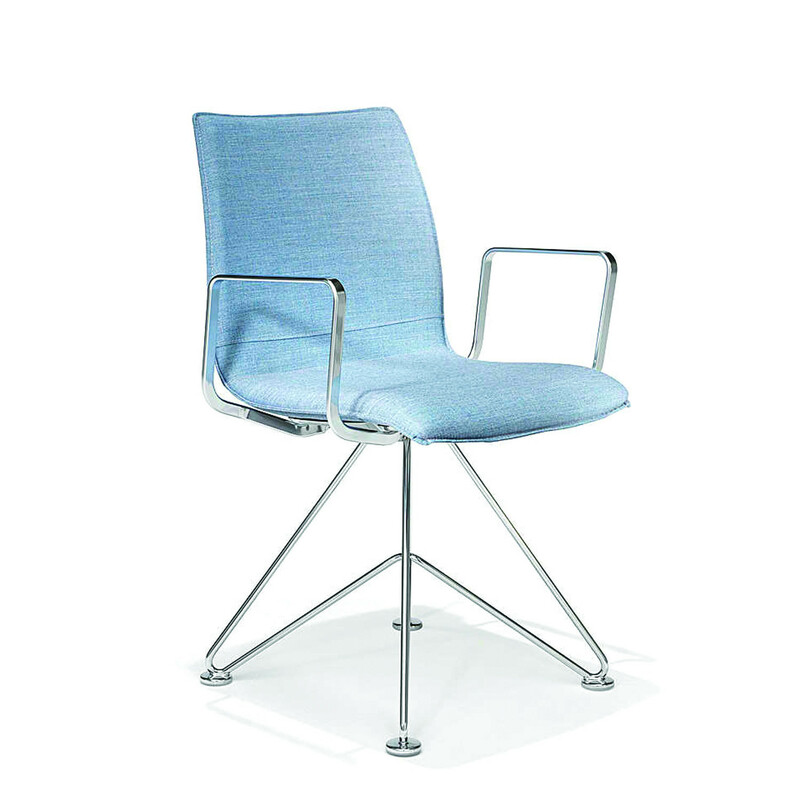 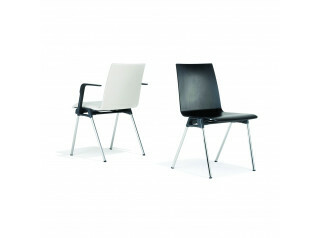 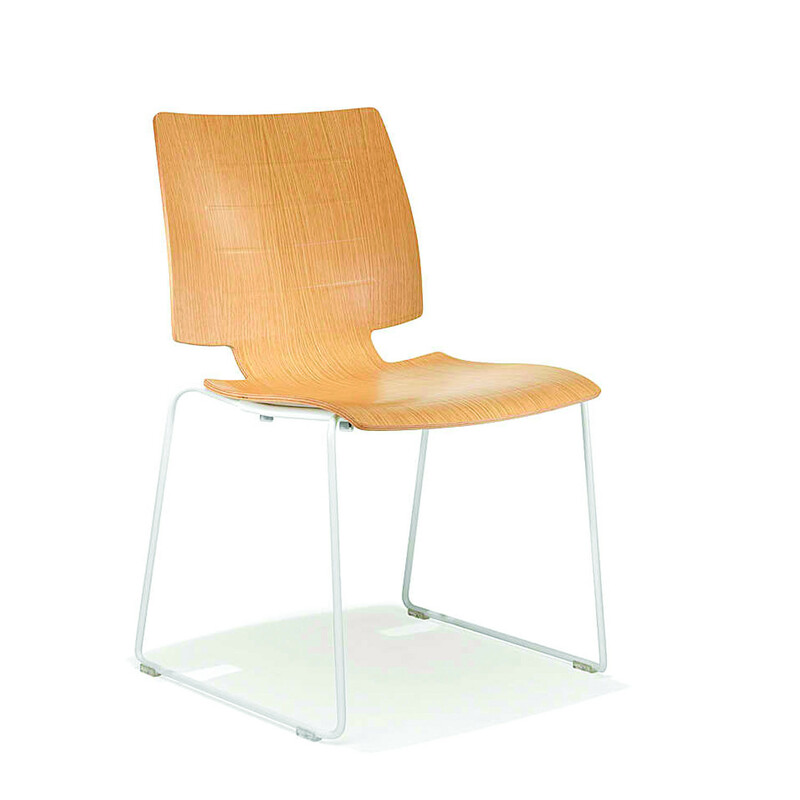 To add "2100 Uni_Verso Chair" to an existing project please select below.